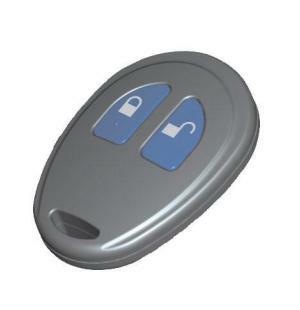 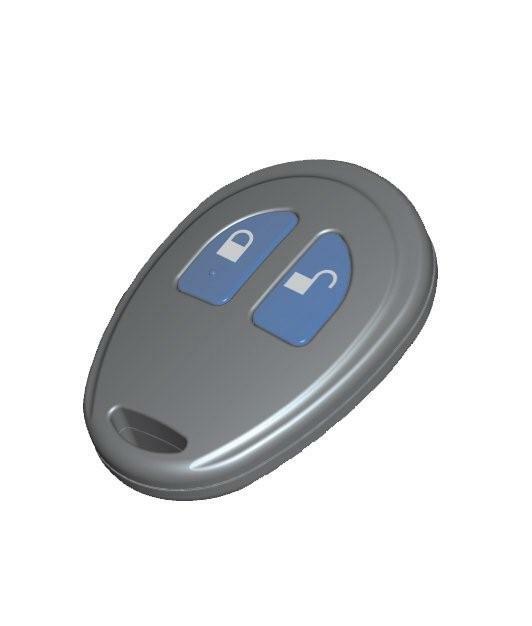 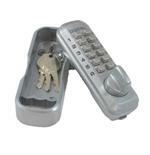 Lockey E Digital Remote FOB. 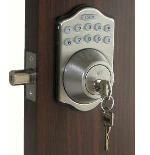 Programmable for the Lockey E Digital Door Locks. 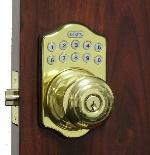 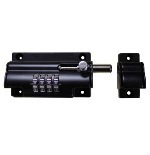 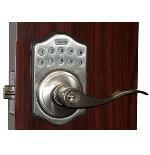 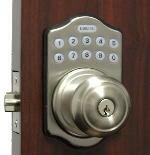 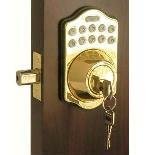 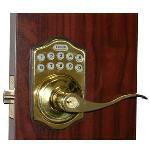 NOTE: This will only work with Lockey E Digital locks that originally came with a remote or are "Remote Ready".